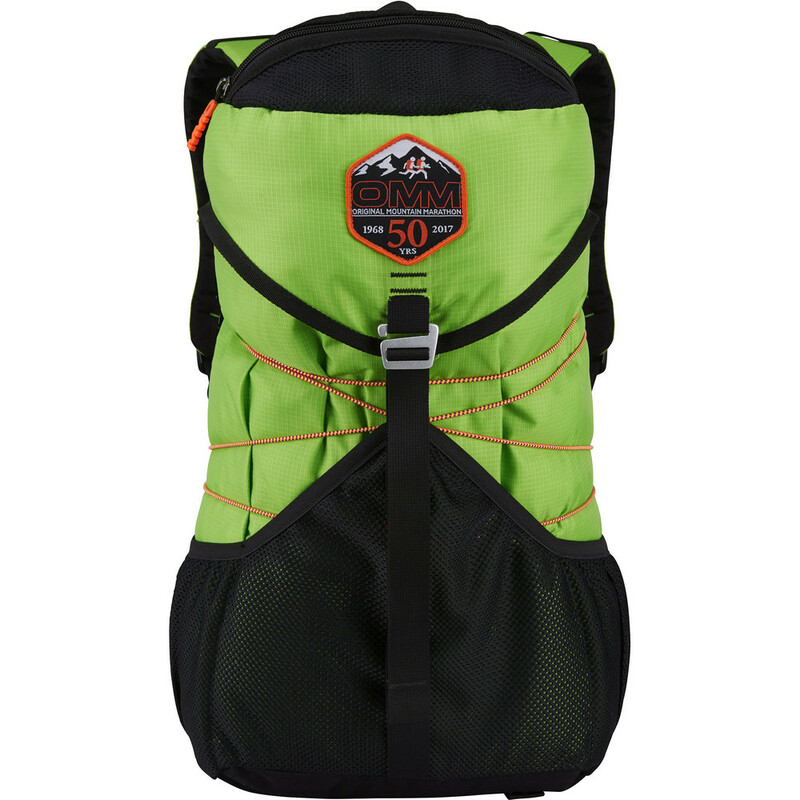 This is a limited edition 25L backpack from OMM commemorating the original Mountain Marathon race in 1968. 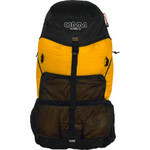 This pack is a recreation of the original OMM pack from 1974 which used much lighter materials to cut down weight from the canvas style packs used at that time. 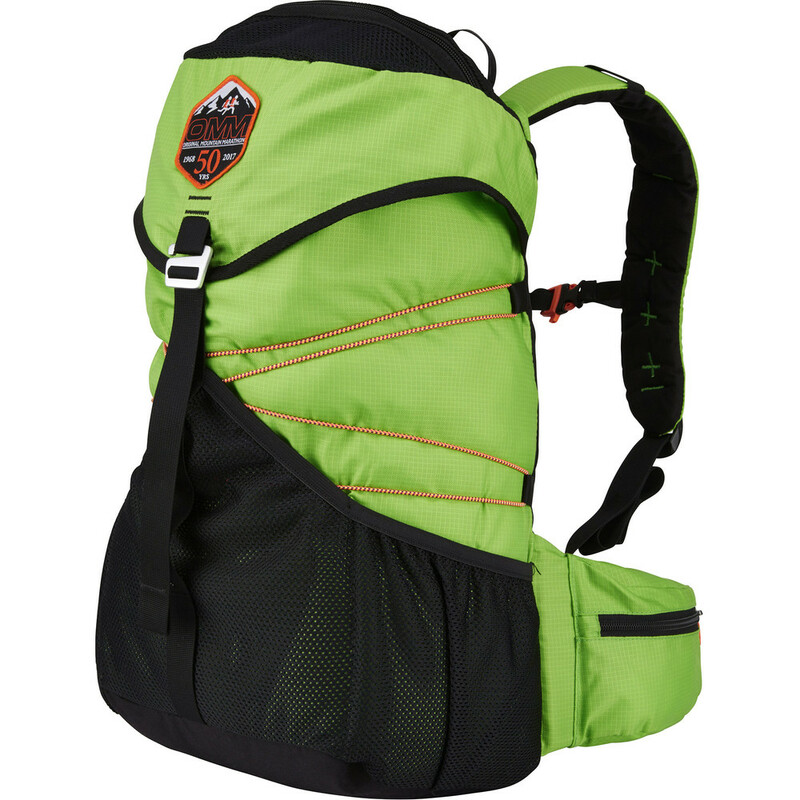 Nowadays, we are used to the lastest lightweight (even featherweight) materials used to make backpacks which are designed to carry quite substantial loads for mountain marathon/ultra trail races. This pack is paying homage to the pack designed in 1974 due to high demand from runners who wanted a pack that was half the weight of the canvas style bags used at that time. With its classic look and rip stop fabric (made from 420D recycled polyester) this bag has great features such as mesh pockets, elastic compression cord and front classic buckle. 50th Anniversary badge on top flap.